The Youth Union’s Central Committee of Vietnam yesterday held a talking with the Cambodian Youth Association about the upcoming cooperation plans. In the period of 2013- 2017, both sides have maintained and strengthened cooperative programs. Young people of the two nations have enthusiastically supported each other, shared experiences in voluntary and youth exchange activities to boost the relationship development. They called on citizens and young generations of the countries to protect border line and border public order. Especially, both sides pledged to support each other at regional and international youth forums in the upcoming time. 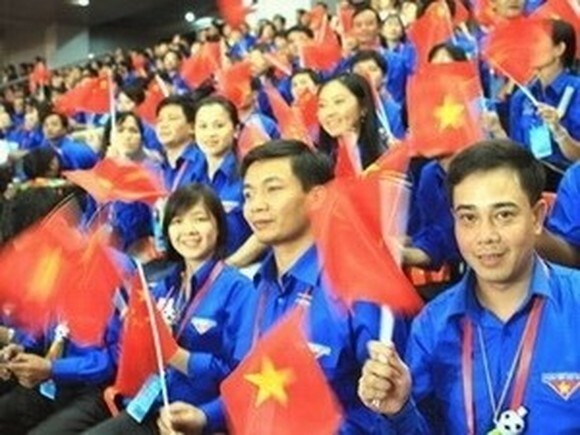 On the same day, the city's Ho Chi Minh Communist Youth Union held an exchange program with 10 young athletes having outstanding achievements at the 29th Southeast Asian Games.